Series 5000 Gas Shut Off Valve 3″ N.P.T. 3M Gas Synchro Control Valve 3″ N.P.T. 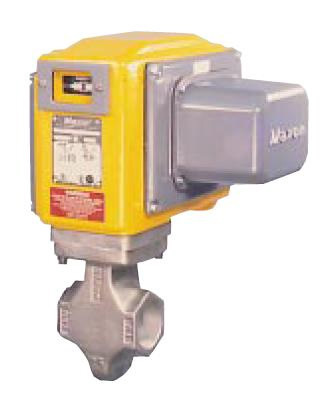 2M Gas Synchro Control Valve 2″ N.P.T. Series 5000 Gas Shut Off Valve 2.5″ N.P.T. Series 5000 Gas Shut Off Valve 1.5″ N.P.T. Series 5000 Gas Shut Off Valve 2″ N.P.T. 2.5M Gas Synchro Control Valve 2.5″ N.P.T.